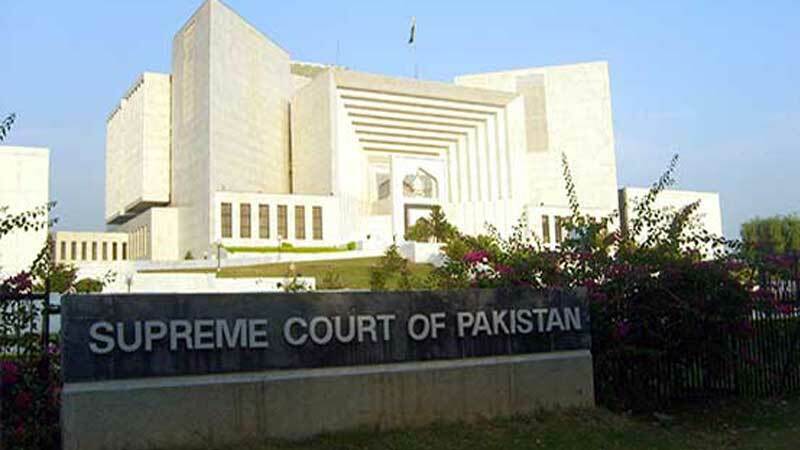 The Supreme Court (SC) on Wednesday issued a written order directing 22 schools to reduce their fees by 20 per cent. The detailed judgement also clarifies that the original orders apply to all schools across the country that charge more than Rs5,000 per month. The judgment upholds all points laid out in the interim judgement from December and adds that some schools are trying to pressurise parents so that they give up their stance and schools are not held accountable. Any school that wrote insulting letters to the parents in relation to the Supreme Court’s order shall be issued a notice. In addition, the apex court also asked for schools to ensure that they do not downsize in terms of staff or try to cut salaries for any of the teachers that were already employed at the time that the interim order was passed. The court has also directed schools to ensure that any incentives given to students in the form of scholarships or fee concessions before the passing of the orders should also remain in place and not be affected. Furthermore, parents have been directed to ensure that they pay the fee on time, especially after the implementation of the fee reduction and schools have been directed to take what action they deem fit, if parents fail to pay on time. The Federal Investigation Agency (FIA) has also been directed to return computers and ledgers picked up from the schools after the interim order had been passed and asked the FIA to make copies of relevant documents. A mechanism of checks and balances is needed to check against unnecessary exploitative policies and ensure that schools are not run like businesses. Keeping these points in mind, the apex court order says it will revisit the case on a later date.